We have a famous or infamous bike for Sale a 1999 Trek 5200 United States Postal Service team replica bicycle, the same bike that Lance Armstrong “won” his first Tour de France on. $2000 takes it. Size 58cm Very little wear on this bike. Make sure to look through the gallery. Bike is equipped with a carbon Frame and 1″ carbon Fork. 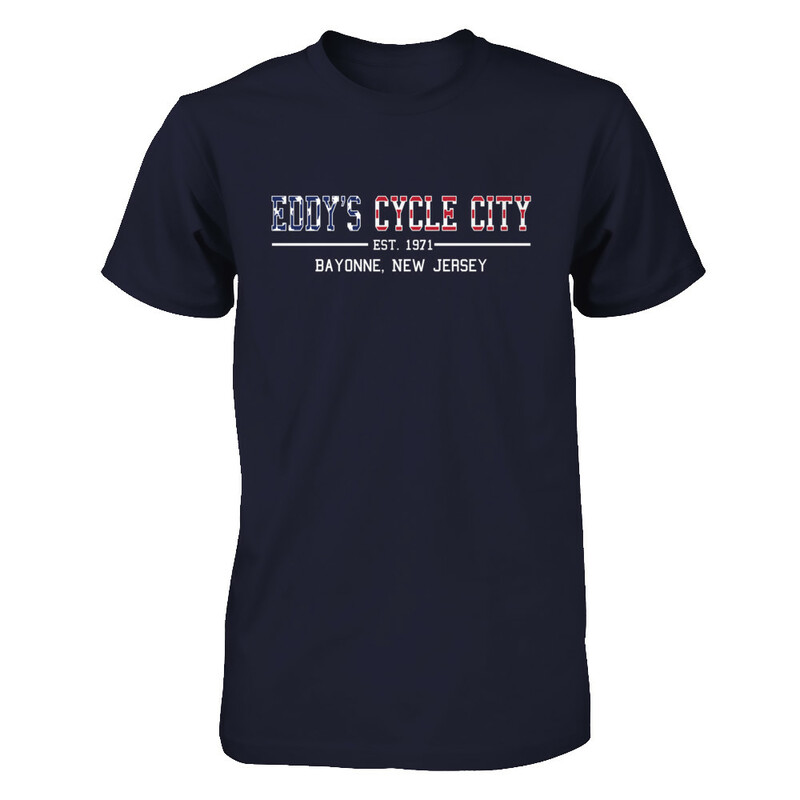 The bike is located in our bike shop in Bayonne, NJ.